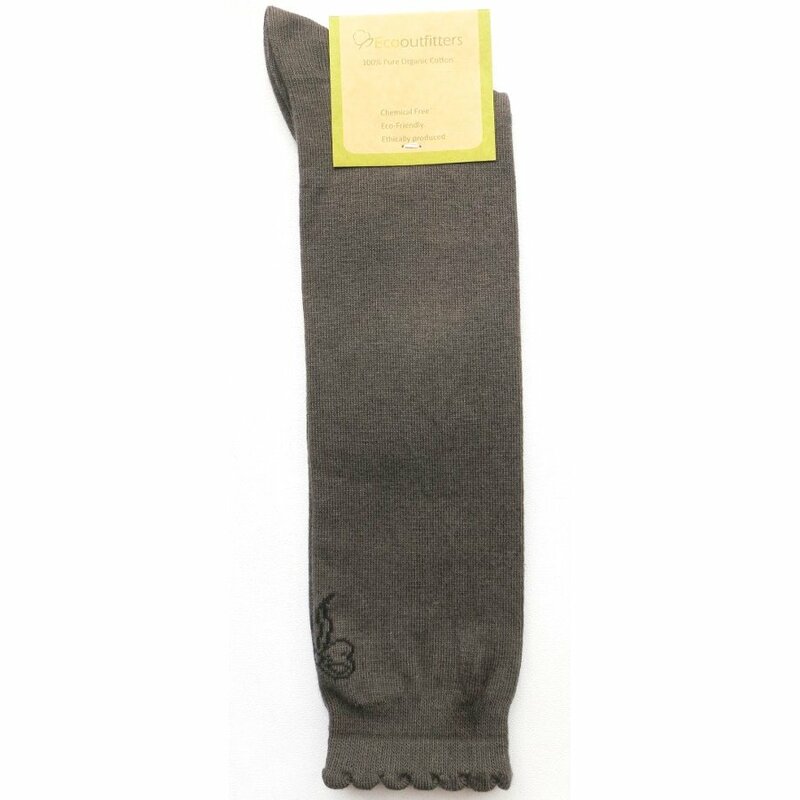 Cosy and lightweight, these extra smooth school knee high grey socks have flat seams and are made from 100% GOTS certified organic cotton so are ideal for delicate skin. They have an adorable bow embroidered into the top and come with sizes clearly marked on each sock, to help match up again after washing. There are currently no questions to display about Organic Cotton Knee High School Socks With Bow - Grey.